In the late 80s and early 90s, I was more than obsessed with fractals! Since the day I saw beautiful landscape pictures rendered with Vista on my humble Amiga 500, I was addicted to writing simple mathematical routines producing complex images. 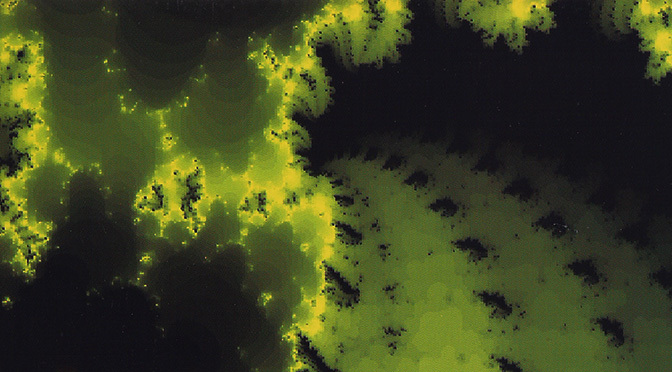 The philosophy behind fractal math was based on “harmony of contradiction”. You may think of it as a mathematical case where “simplicity defines complexity”.